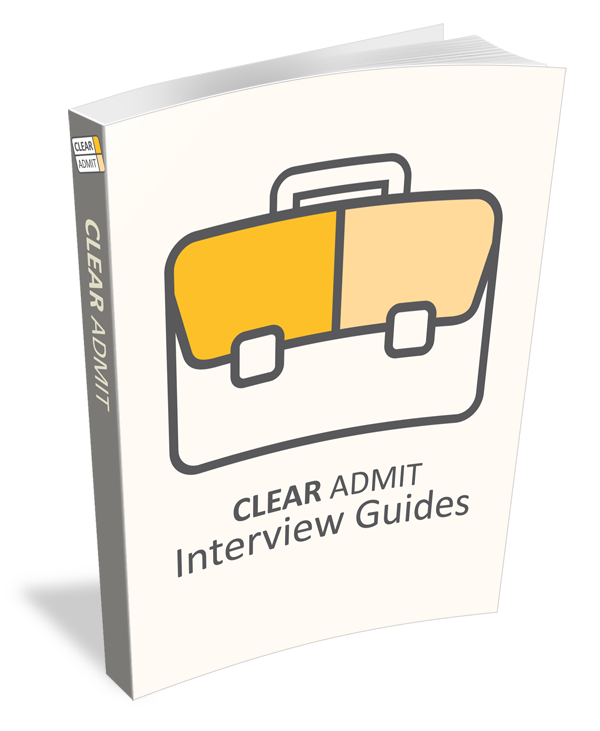 ClearAdmit’s school guides prepared me for interviews — specifically, they helped me locate very specific questions about each school that I could ask at the end, so that it was obvious that I had done my research. 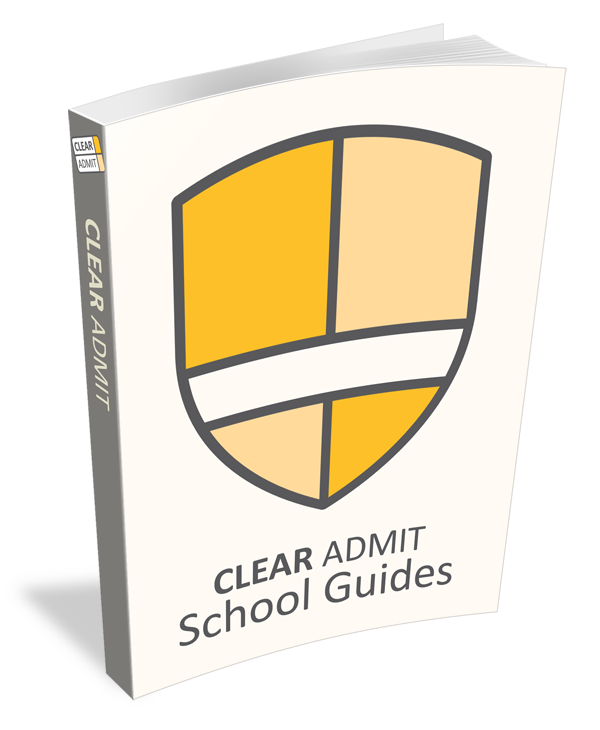 The Clear Admit School Guide to CBS looks great!! 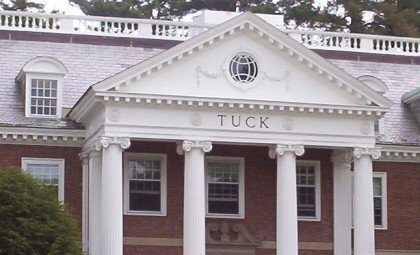 It is very well written, resourceful, accurate and concise. 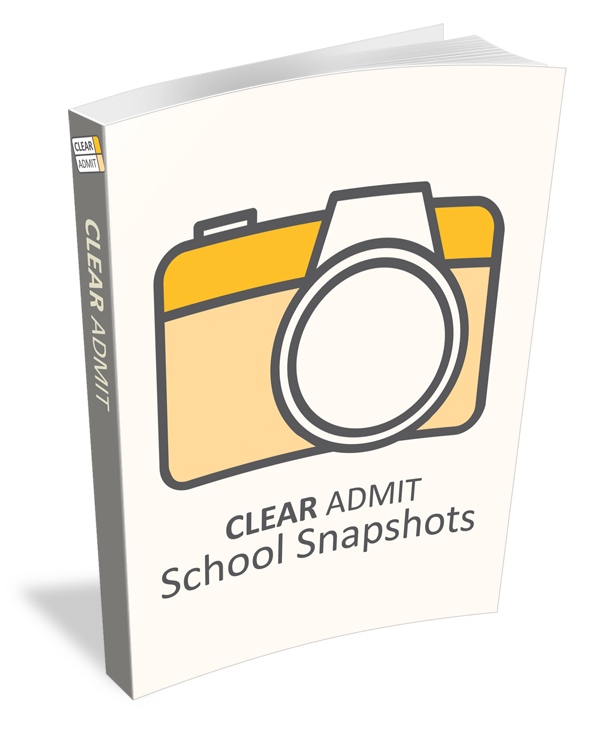 It tells you all the essentials because the facts are gathered from the admin, students, and staff. 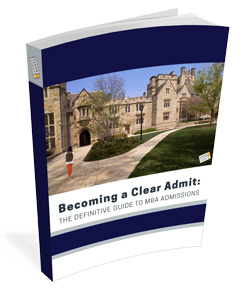 It also tells you things you won't find in any other MBA guide. Plus, it's really fun to read! Great job!